Today is my birthday, what a coincidence! Today is my birthday, what a coincidence!Today is my birthday, what a coincidence! The two ribbons on left and right represent the birthday gifts and the middle one represent the birthday blessing (virtually shake hand) from my friends through the internet(i.e facebook). Somemore, I received another $100 today that I requested two days ago. This month is my best month ever! On November 20, I have already spent two years on DT. Happy Belated Birthday, Billy !! Happy birthday. May God grant you many more blessings. Its 1981 :) ... thanks.. u too have lovely photos... God bless..! Sandamali, Happy birthday to you too! May I know your birth year? Sorry, just currious! :) Who know is the same year too, Ha..ha..
Wah! You have so many uploads and so many sales! well done! Happy belated birthday, and congrats. 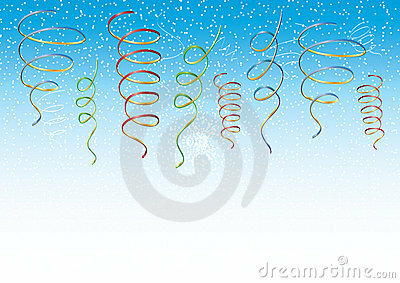 Thanks all my friends in Dreamstime! Happy Birthday and a very good weekend! Happy Birthday :) I hope you have many more sales today! Happy birthday and congratulations on the sales! congrats I am half way..!